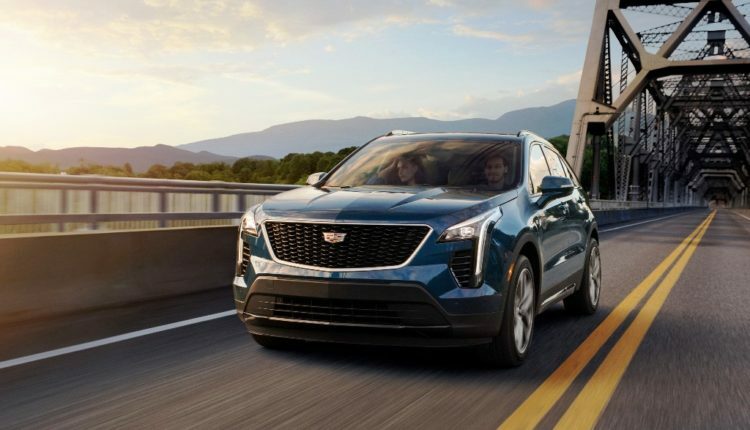 The Cadillac XT4 was named best Compact Premium SUV at the Middle East Car of the Year Awards 2019 held in Abu Dhabi, United Arab Emirates. The annual awards are judged by 19 of the top automotive media in the region, in its sixth edition, the nominated vehicles go through a multistage test before being shortlisted with only one car per category taking away the prestigious award. 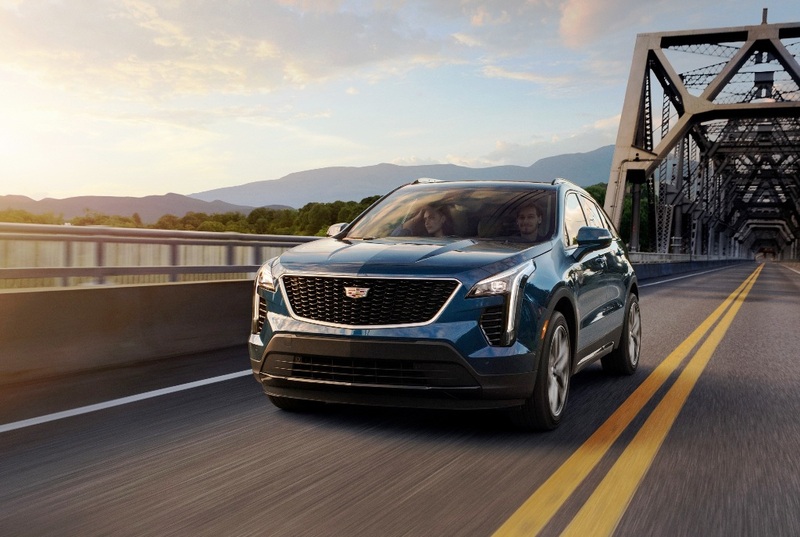 The Cadillac XT4 marked the start of the brand’s product offensive that will see six new models over just two and a half years; the push continued with the launch of the first ever Cadillac XT6 and CT5. 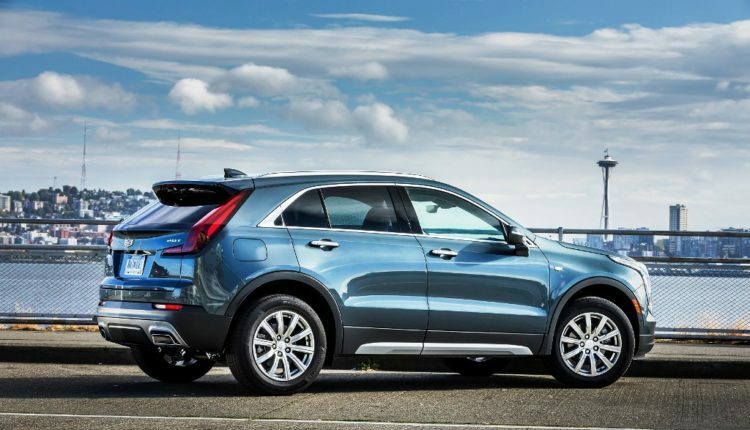 As well as awards the XT4 is already impressing customers with its expressive design, roomy interior and advanced technologies. But it’s exceptionally confident on-the-road performance, which comes courtesy of a cutting-edge 9-speed automatic gearbox, is also turning heads. 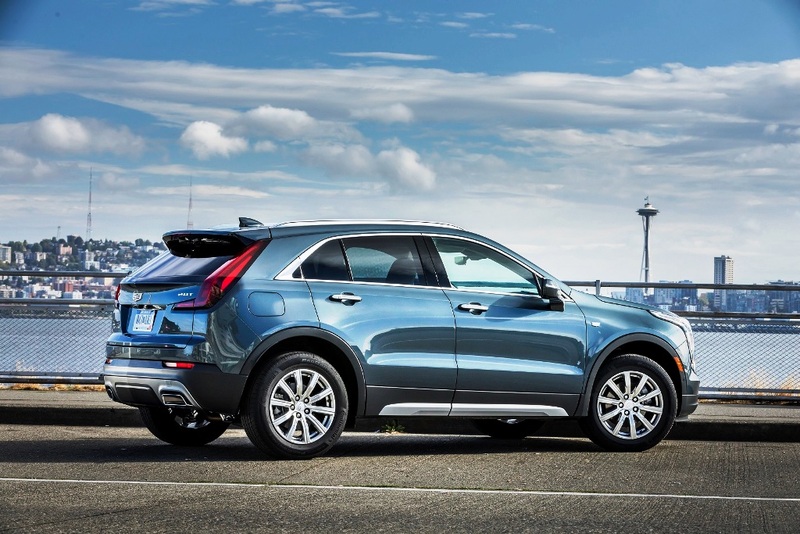 Simple and sculpted lines draw the customer in and accentuate the XT4’s great proportions and aggressive presence. All models feature advanced LED lighting technology front and rear. Cadillac’s vertical L-shaped lighting signature is stretched horizontally, emphasising the XT4’s width and confident stance. The interior elements come together in a sophisticated and modern design. Intuitive technology includes available next-generation wireless device charging and an in-cabin air ioniser. 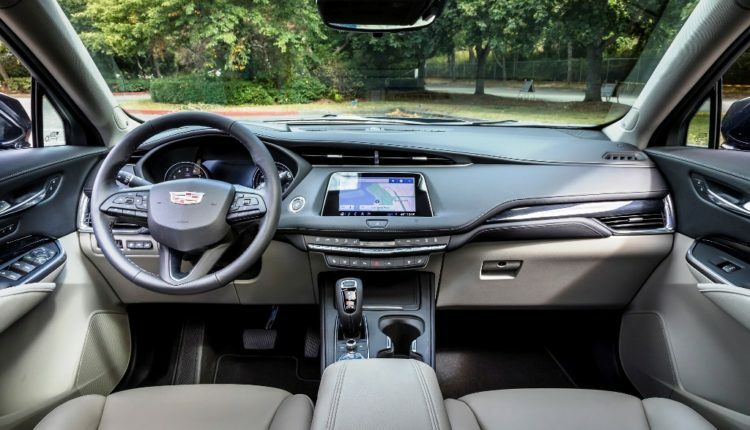 Led by the latest Cadillac user experience, the brand’s most advanced infotainment interface, the XT4 offers a connected environment. 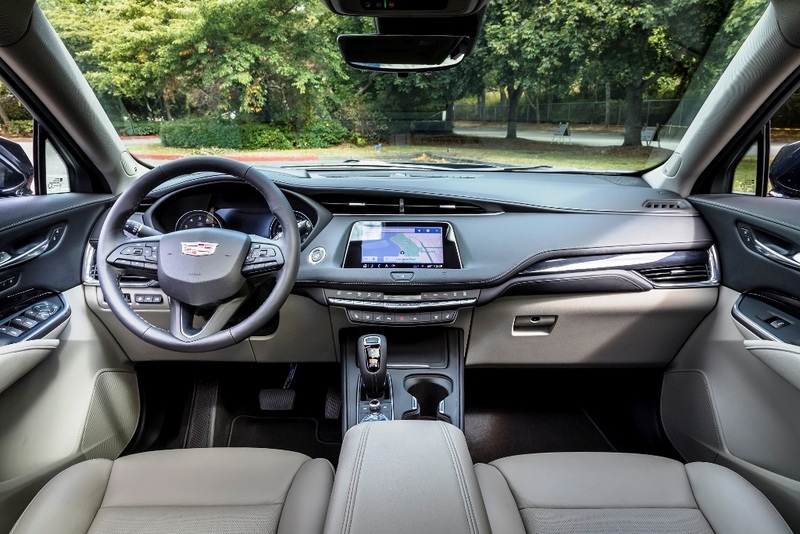 The next generation Cadillac User Experience is a dynamic platform that provides a smartphone-like experience with an intuitive interface, faster response and improved voice.